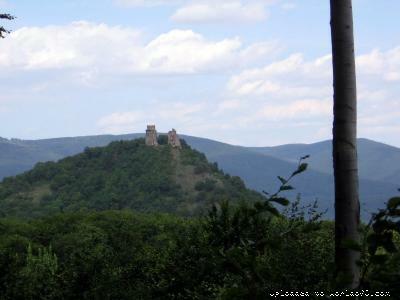 Event description GPS / Slovak Karst Cup is the biggest, favorites multiday o-event in Slovakia. 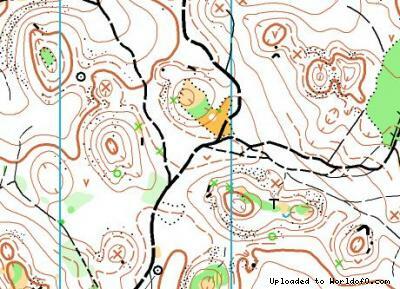 It will be organized as accompanying event of Junior World Orienteering Championships 2012. 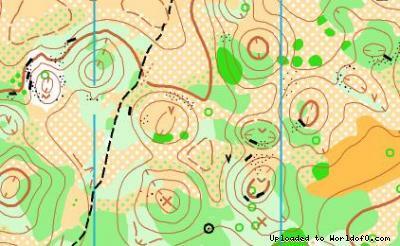 Terrain description All stages will be held at the same terrains as Junior World Orienteering Championships. E1- terrain reach for details originating from landslides and erosion of terrain. Appearance of marshes is typical for this terrain. 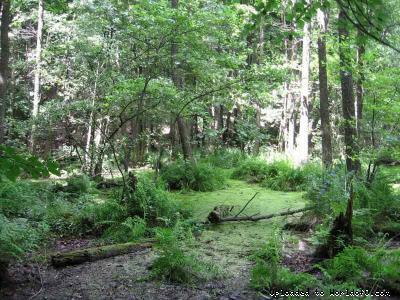 Deciduous forest mostly, runability and visibility is very good, middle numerous of paths and tracks. 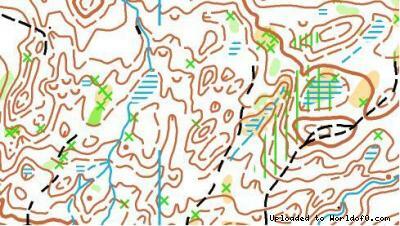 E2- continental terrain, some parts with terrain details, deciduous forest mostly, middle numerous of paths and tracks. 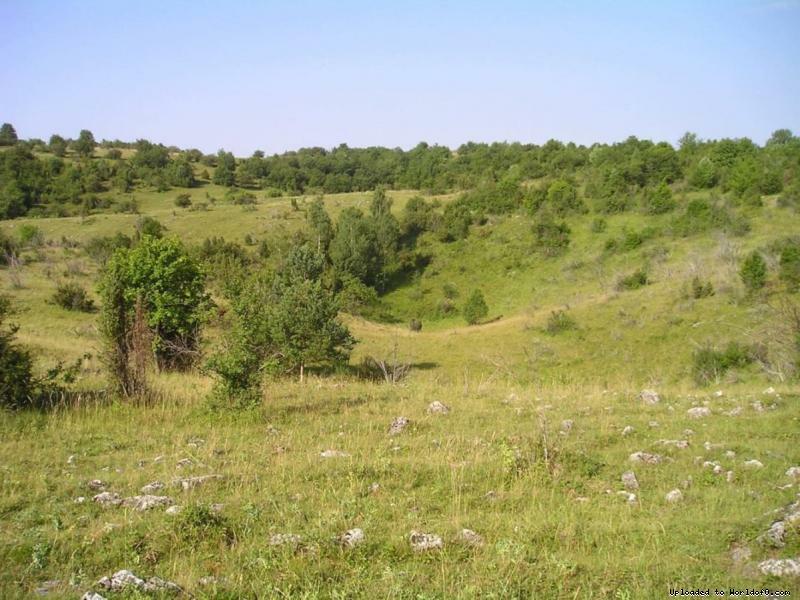 E3, E4 - karst plateau with numerous of depressions, part of terrain is open or semi-open area, different runability and visibility, middle numerous of paths and tracks. Street address of navigation point 48°46´07" 21°07´00"